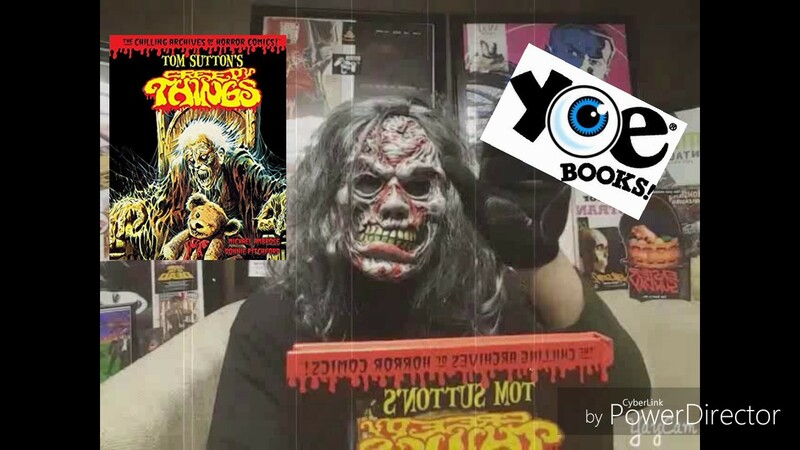 A webcast show called Deadheaddaddy’s Creepy Things has reviewed The Endless Whispers Cycle. Give it a watch, spread the word (ahem, whispers) and let them know what you thought. It was wonderfully to see the talk up the mythos aspect of what is being done with The Endless Whispers. They spoke about all of the background material and stuff that you can find on the website that helps a viewer to get immersed in our world.